Lee Law Office, P.S. is a small firm whose principal is Jonathan Lee. Mr. Lee has resided in Spokane, WA. 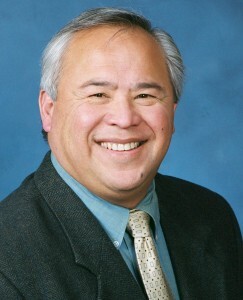 since 1973, is a graduate of Gonzaga School of Law, 1975 and has practiced continually in Washington state and Federal court, Eastern District of Washington. all areas of Family Law and Wills and Probate Law. Mr. Lee has held key positions in several Washington State Bar Association committees, including the Family Law Executive Committee, served as a Trustee for the Spokane County Bar Association, served as Judge Pro Tempore and Commissioner Pro Tempore in Spokane County Superior Court, and currently is registered as a mediator and arbitrator with the Spokane County Superior Court. currently is the Ethics and Eligibility Chair for both the Evergreen Region and USA Volleyball, overseeing the national event arbitrator program. A Vietnam era veteran, Mr. Lee is a member of Hamblen Presbyterian Church and a group leader in Bible Study Fellowship International.